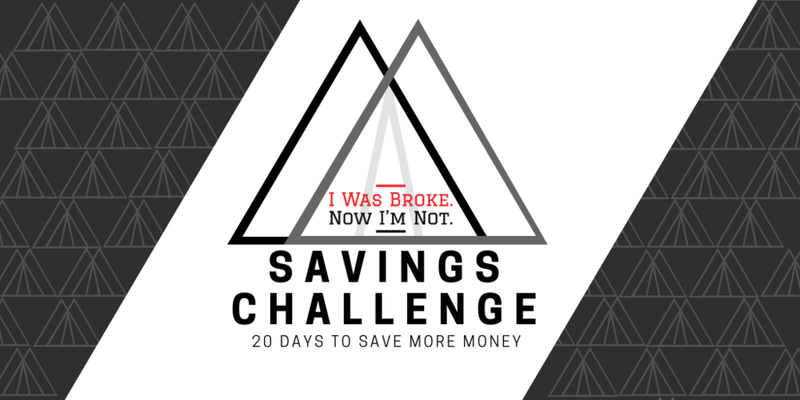 Ready to Save TONS OF MONEY? — I Was Broke. Now I'm Not.